To see a list of all docks with properties click here, There is currently no vacant land with docks. 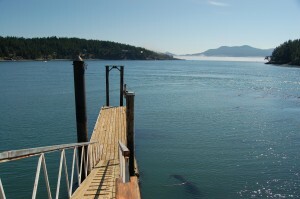 For condo docks on Orcas, they are all currently located adjacent to the ferry landing. click here . Once you open one of these links, click on the MLS # for more details. 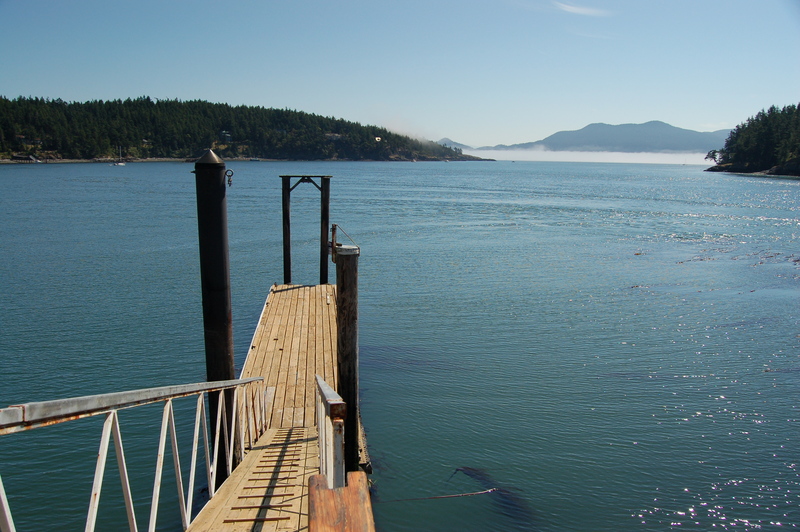 if you are looking for docks outside of San Juan Island, please feel free to contact John jdl@windermere.com or 360-378-7836 .